FFA - Bank of America stops advertising on Pearson site. 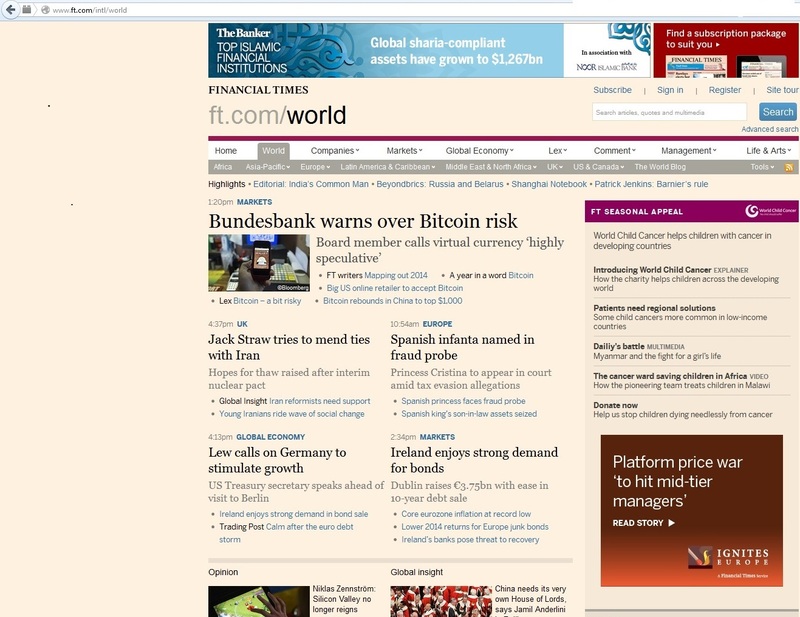 Bank of America has stopped advertising at FT.com (Financial Times), a Pearson plc web site which promotes Sharia compliant banks. Pearson plc’s publishing of Islamist biased textbooks for American students along with the company’s extensive business relationships with wealthy “Sharia compliant” financial institutions is very troublesome. Florida Family Association sent out an email alert on January 29, 2014 titled Bank of America is a top advertiser with Pearson plc, publisher of Islamist biased text books and promoter of Sharia compliant banks. Thousands of people sent emails to encourage Bank of America to stop supporting the Financial Times and other Pearson plc properties as long as the company publishes textbooks biased toward Islamists and promotes Sharia compliant financial institutions. 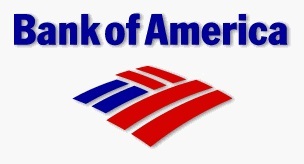 Bank of America advertisements stopped appearing at FT.com thanks to the emails from thousands of people who responded to Florida Family Association's email alert.